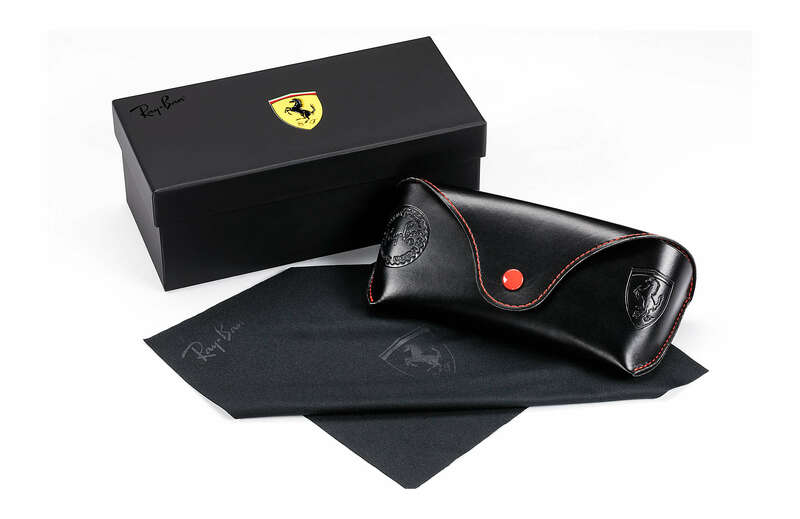 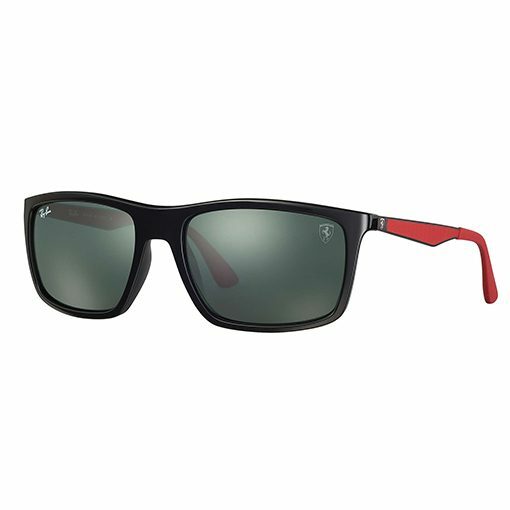 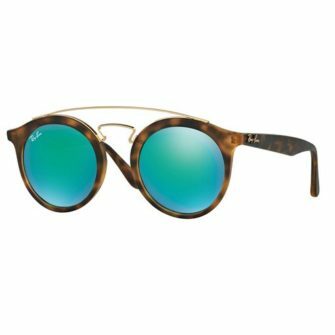 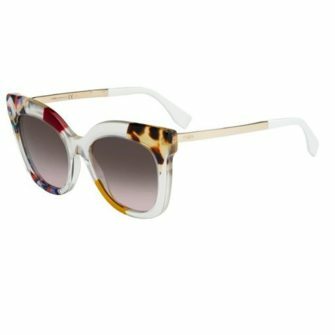 For an outgoing and dynamic lifestyle Scuderia Ferrari and Ray-Ban introduce the wrapping design featuring steel and rubber adjustable temples. 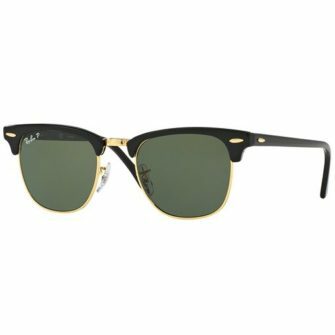 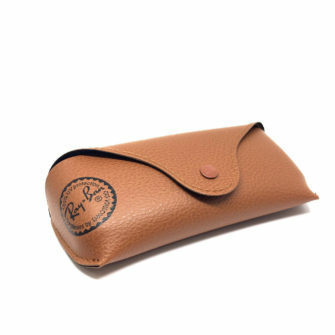 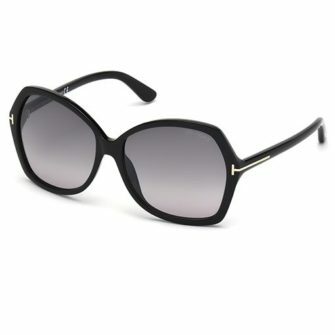 Iconic cues are featured on the shades, such as Racing Shield engraving on the lens. 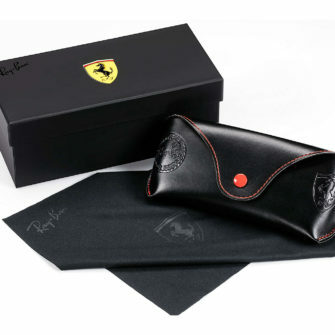 Select among yellow Modena or Scuderia Ferrari red rubber injections on the inner temples with red or yellow nose pads.